Some institutional investors have written off cryptocurrencies as a bubble. Others may be taking their first steps to allocate money to a new, uncorrelated asset class. Wherever they fall on the spectrum between dismissal and enthusiasm, many investors are probably conducting due diligence on how to buy and hold cryptocurrency tokens in a cost-effective, safe and efficient way. But where should they start? Many participants in the cryptocurrency market may be unfamiliar, such as the majority of exchanges, trading firms, custody and other service providers. Most banks—the main trading counterparties of many investment firms—have so far shunned bitcoin and its offshoots. 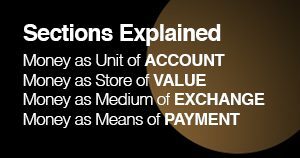 Trades involving the physical delivery of cryptocurrencies require prepayment, the opposite of the trade cycle in traditional asset classes, where you trade first and settle later. There’s no central record of ownership, no central clearing of trades and no established custody model. So how should institutional investors approach the trading of cryptocurrencies and what pitfalls should they avoid? 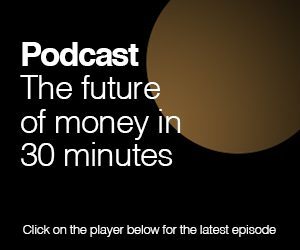 In a 30-minute podcast, New Money Review founding editor Paul Amery asks two cryptocurrency specialists to throw light on these topics: Max Boonen, founder of specialist cryptocurrency market maker B2C2 and Paul Gordon, CEO of Quantave, a firm specialising in the trading infrastructure surrounding this emerging asset class.